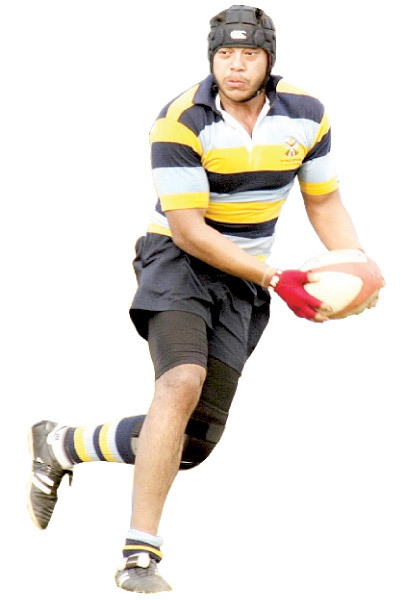 In a quest of regaining a place in the top division of the Asian Five Nation Rugby Division One segment,Sri Lanka ruggerites will leave for Manila, Philippines tomorrow to take part in the important contest to be held from April 14 to 21. It was a case as to how much time the impressive English side after a bitter defeat in Galle would take to win the second test match on the fifth day as they had to score just 94 runs on an extremely hot and humid day at the P. Sara Oval Stadium. Trinity College, Kandy put themselves in line for their third title prior to closing their school cricket season when they meet St. Peter’s College, Bambalapitiya in the Youth 19 T20 cricket final at the CCC grounds at 1.30 pm today.